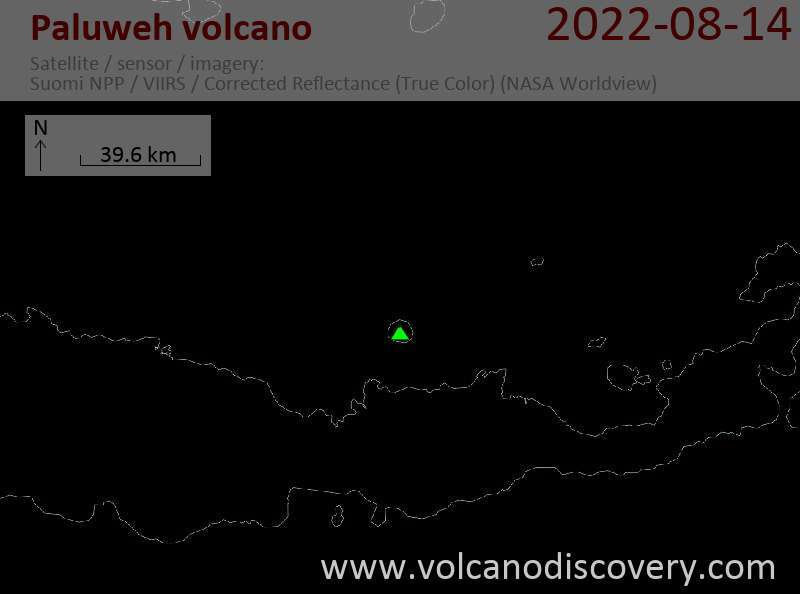 A new eruptive phase began on Thursday, 9th October (or possibly the 8th October) at Paluweh volcano, the volcano has been dormant since 1985. The volcano has shown signs of revival since October 1st. 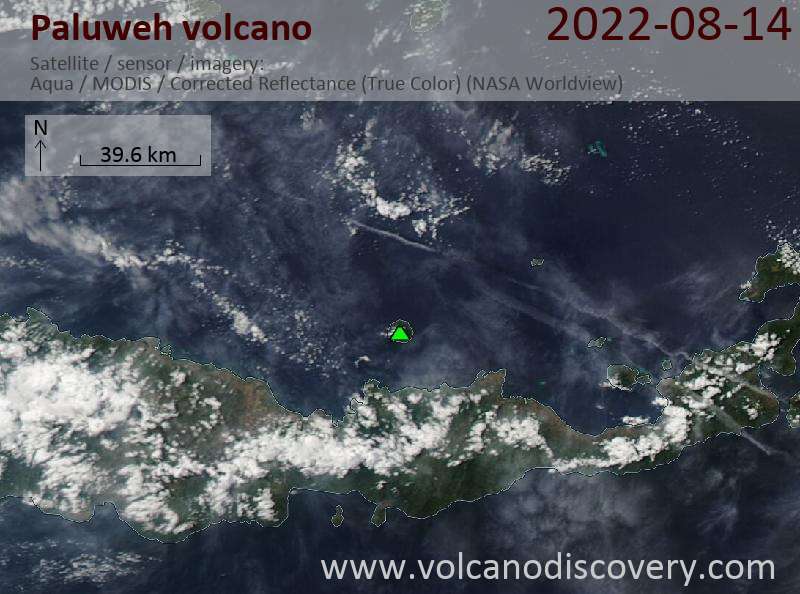 The MODVOLC (MODIS) detected thermal anomalies on 9th October followed by an emission of large ash plumes that could be seen from Flores Island, plus reports of "huge fire" issuing from the top of the volcano. Several villages reported intense ash fall. 6000 people have been reported to have evacuated the area. Dust masks are being distributed. A 1.5 KM exclusion zone is being set up around the volcano.